Following its success in the literary limelight, Beryl Mears reaches another milestone in the field as she makes the book available in another medium. 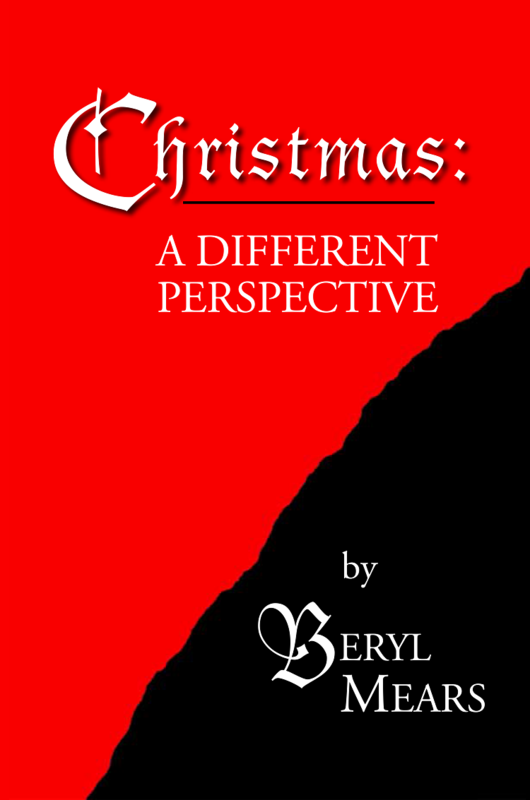 Christmas: A Different Perspective is finally available through the author's Facebook Shop. This social media profile gives a constant update for the avid readers of Lawson’s books. Further, every individual will have the opportunity not only to order a copy of her book but also to raise comments and suggestions that they would want the author to know. The details about the author are not only made available through her fan page but also through the AuthorCentrix profile.